Whether you require a uniform for your employees, a give-away at your next event or a product that lets your customers know you care about them, a garment branded with your logo can be a very good use of your marketing budget. 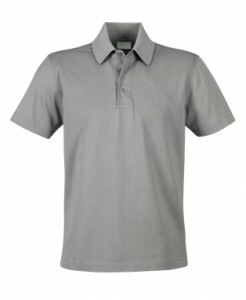 On this web site, our powerful search tool will provide just a sample of the wide variety of garments available to you. It does not stop there because Authentic Stitch Inc. distributes many other brands of apparel, and can also create made-to-order customized products! Why should you purchase a garment from us? Quality – from the garment itself, to the addition of your logo, we go above & beyond to ensure quality is second to none! Trade show identification – make sure your team stands out from the competition! Uniform – make sure your employees have a consistent, clean look! Leave a lasting impression – a great garment will be kept, and worn for many years! Low minimums – as low as only 12 units! Look professional – when making that sales call, at your trade show, or even on the golf course! Garments have a high perceived value – show the recipient you really care!